Summer’s so much more fun with a few cool treats. Here are our favourite, super-easy to make, homemade popsicles / lollies – two healthy ones and one a little more indulgent. 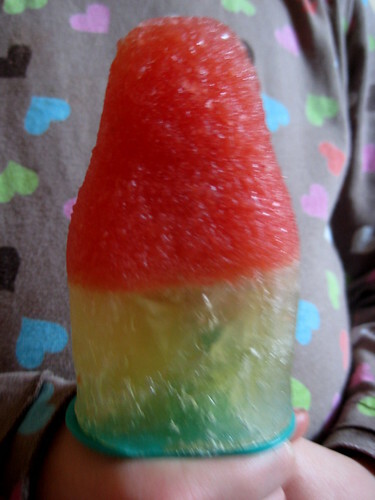 We always like to make homemade ice lollies from fresh fruit juices and this summer we’ve discovered that ones made from whizzed up watermelon are delicious – and even more fun it you make double decker lollies with an extra layer of apple juice. 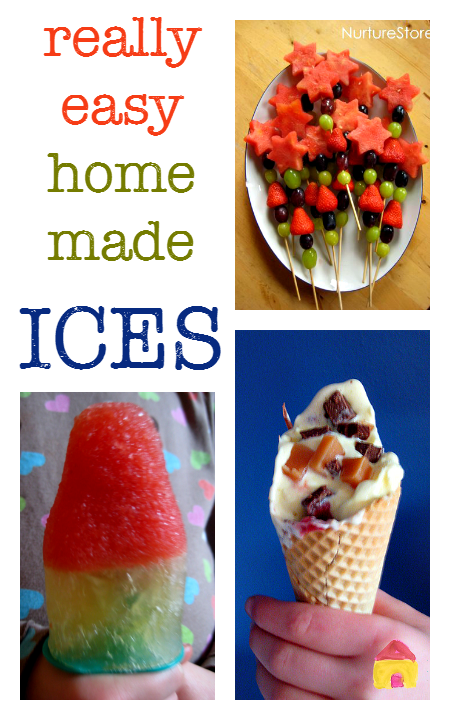 We came across the idea for frozen grape pops on Make and Takes and they are fab! They couldn’t be simpler to make and as they’re so healthy it’s great to keep a supply of them ready in the freezer – a fun way to get one of your five-a-day fruits. 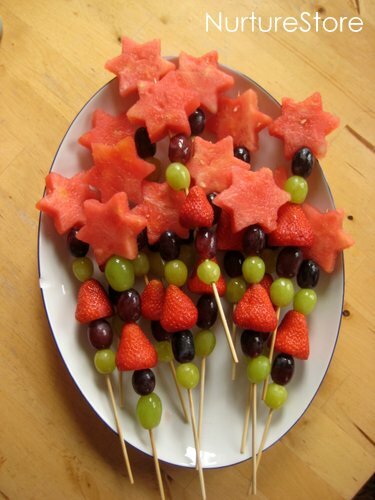 Combine them with star-shaped water melon pieces (cut with a cookie cutter) and you can make magic ice wands. And one that’s not quite so healthy but good fun to make (and eat!) 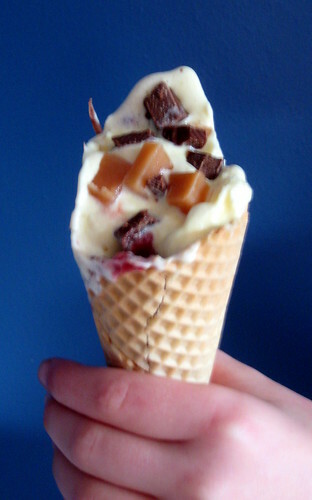 are homemade cornettos. Head this way to see all the fun ideas in our 100 Days of Summer bucket list.